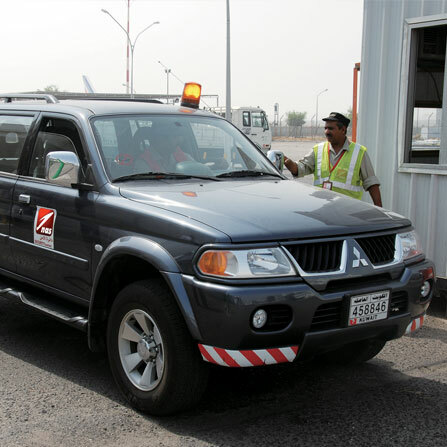 NAS security assists government agencies, civil authorities and customer airlines in implementing security controls at airports, cargo warehouses and other facilities. When a threat is identified NAS security acts on directives from customer airlines or local authorities. 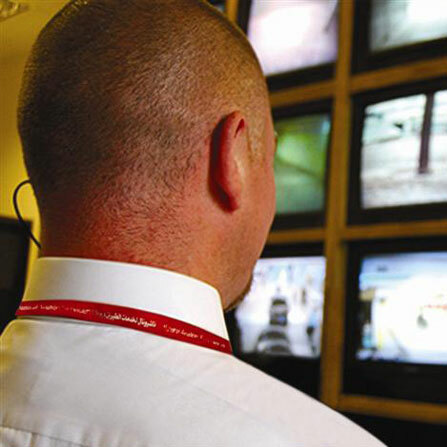 NAS monitors activities in the flight cabin and adjacent airfield areas, screens baggage and conducts profiling in accordance with host government and Transportation Security Administration (TSA) guidelines. A United Airlines General Manager in Kuwait summarized our contribution this way . "Now, after months of handling by NAS, I can honestly say that I am truly impressed and very confident in the safety and security of our flights. This is a true credit to your team who are always vigilant and performing their duties with the highest level of professionalism. Both Singapore Airlines and United Airlines, with their stringent security requirements and audits, have confidently named NAS as their ground handler and security provider in Kuwait. The backbone of NAS air-side operations is built on traffic management and flight safety. Working closely with air traffic control and other airport operations we never lose sight of our priority to expedite arrivals and departures safely. All NAS operators are licensed and certified prior to receiving flight line access or before operating any vehicles or support equipment. Annual audits and spot checks verify safety compliance. The NAS culture encourages reporting of safety lapses across any of our operations -- ramp, cargo, passenger, infrastructure -- allowing remedial action to be taken promptly. NAS has been one of the very first ground handling companies in the world to have been awarded the ISAGO certification, which firmly underlines the commitment of NAS to operational safety and excellence. Hand-in-hand with safety is our commitment to quality. By adhering to our IS0 9001 quality management system and processes, we consistently achieve excellent performance ratings from third-party evaluators. In addition to continuous training and the implementation of quality processes, NAS employees are proud to take personal ownership for achieving higher than normal standards in the work they do and the services they perform for customers.